As a business owner, you have many more responsibilities to take care of. Even though your Eagle Financial accountant will complete most of these on your behalf, it helps if you’re aware of a few tax basics for small business. You will need to assist them in preparing the necessary documentation. You’re required to submit Activity Statements to the ATO either monthly or quarterly. These statements will encompass any GST, PAYG withholdings (from employee wages) or income tax instalments that you’re required to pay the ATO. We’ll discuss due dates but you’ll need to have your bank accounts reconciled and up-to-date in Xero, so that we have accurate information when preparing your Activity Statements. The statements must be lodged on time as the ATO can issue penalties for late lodgement. You may also be required to pay superannuation each quarter. To prepare this payment, we’ll need you to keep your payroll records up to date. As a business owner, a bank will assess you differently for loan eligibility. Most banks require you to submit two years of business tax returns for any loan application. We can recommend a great mortgage broker that specialises in helping business owners. However, let us know whether a home loan is in your plans within the next 2-3 years so that we can plan accordingly with your tax return lodgements. This is important. When you purchase assets for a business, for instance, there may be several options for claiming the deduction. One option might lower your tax liability on one hand but, on the other, reduce your income below the minimum required by a bank. 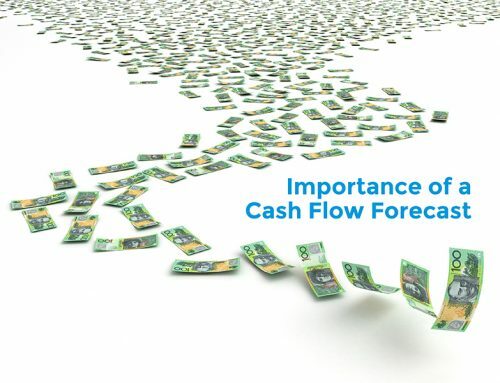 If your business is struggling with cash flow and you’re finding it hard to pay your ATO debts on time, be sure to keep us in the loop. We’ll communicate with the ATO on your behalf. We still strongly recommend that you help us to lodge the returns on time. This avoids late penalties and also improves your chances of negotiating a reasonable payment plan with the ATO. Keep in mind that, as a sole-trader, any tax debts that you incur will be a liability against you personally. If you have overdue ATO debts that are not in a payment plan, these may be reported to credit agencies and affect your chances of getting bank loans. Even as a director of a company, you need to be aware that you can be held personally liable for the company’s tax debt in certain situations. For example, if you have been lodging Activity Statements more than three months after the due date, the ATO can issue a Director Penalty Notice and you’ll be forced to pay the outstanding amount personally. The ATO is continually expanding their data matching capabilities. This means that the they will compare your tax returns to other data that they have, such as industry benchmarks, property sales/rental history and payment summary data. If you accidentally forget to include certain types of income in your tax return, there’s a good chance the ATO will notice and question you on it. If you run a building and construction, courier or cleaning business, you’re required to report the total amount paid to each contractor during the year. 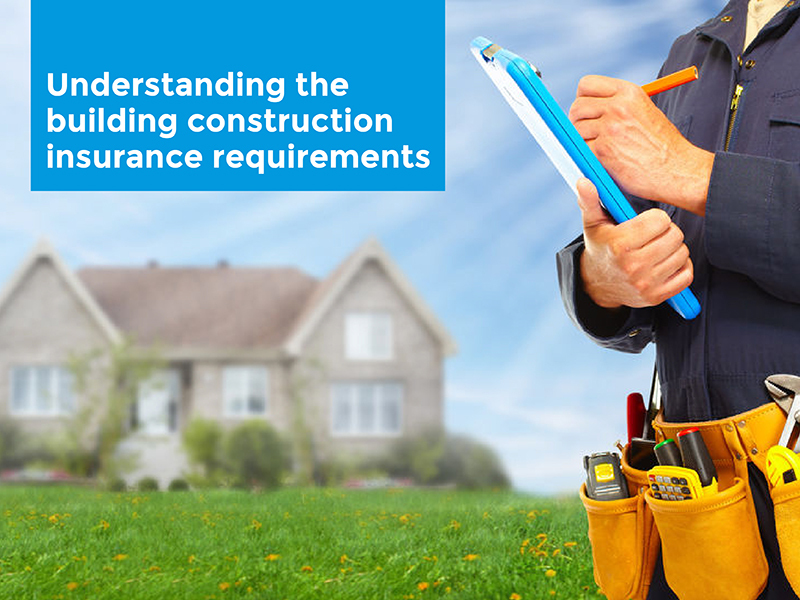 You’ll need to keep details of each contractor’s ABN, address, and phone number. Why not have a chat with one of our consultants about your ATO obligations: contact us here.